Go pro at beer pong or simply keep your beverages colder while tailgating with this handy and reusable plastic version of the party favorite. 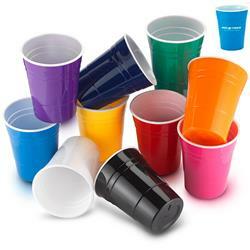 The Reusable Plastic Party Cups holds 16 oz. The hero just became a legend. This item is top rack dishwasher safe. 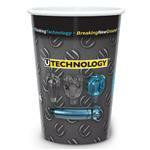 Your custom logo will look great on this custom cup! Now in more colors - a great party gift. Also, be kind to the planet. 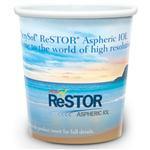 Instead of a single use cup, these cups can be used repeatedly. BPA FREE PLASTIC, reusable party cup, top rack dishwasher safe, BPA free.